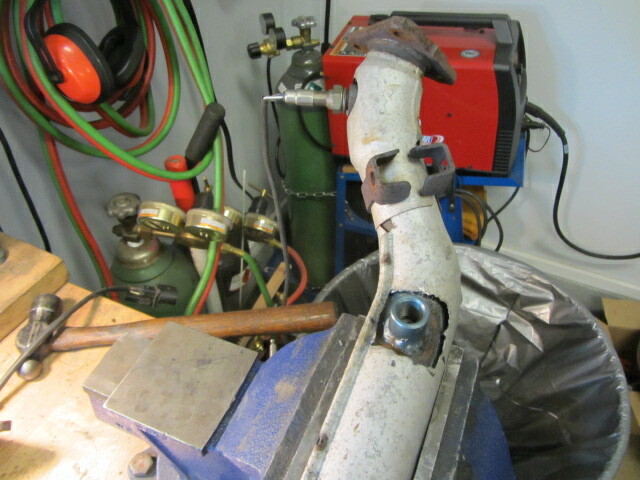 I will just make a few points about installing Data and air fuel in the Miata. 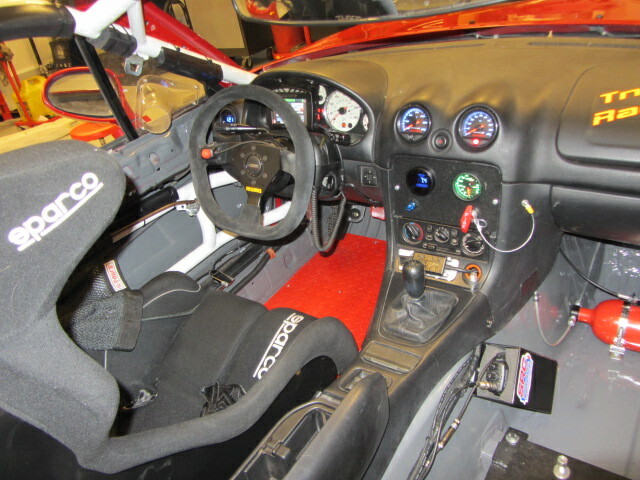 I run the Traq Mate and use the track Dash, with the remote Go Pro camera set up. I do not think the Go Pro option is available anymore. Too bad as I like that camera. 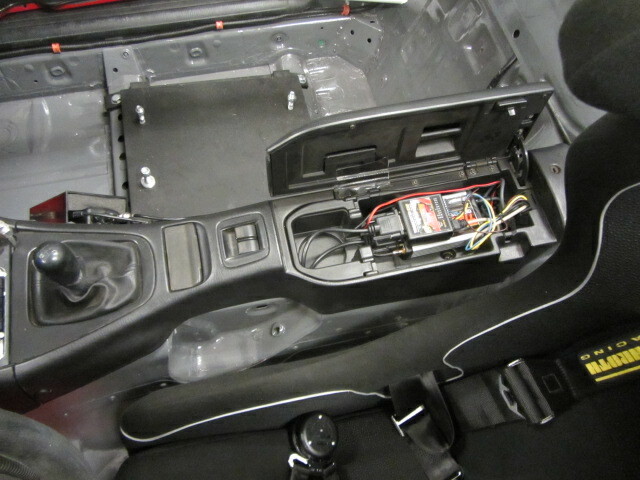 I install the sensor and camera module in the center console. It protects the system and I think it gives the car a clean look. 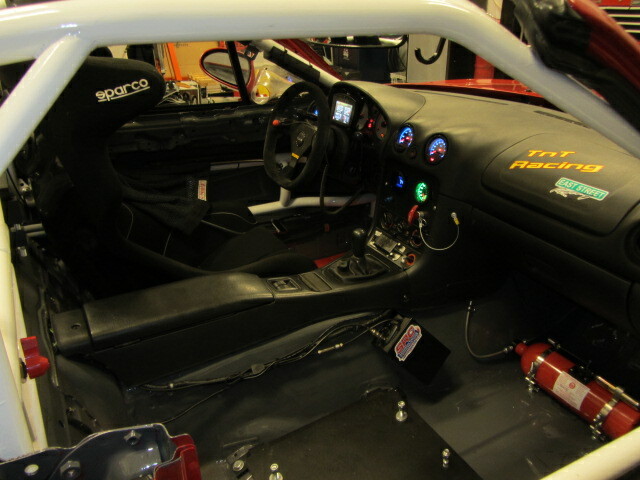 I tap into the RPM wire behind the instrument cluster. On the right side of the wiring plug is a Green/yellow wire that is the RPM signal. 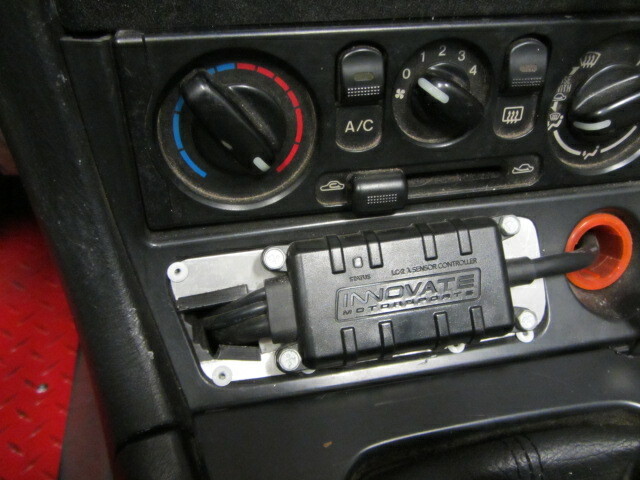 The Innovate LC2 is the second generation offering, it is easier to install and calibrate. I install the module in the dash so that you can see the status light, telling me it is functioning correctly. I run the data into the data logger so I can track A/F and RPM. 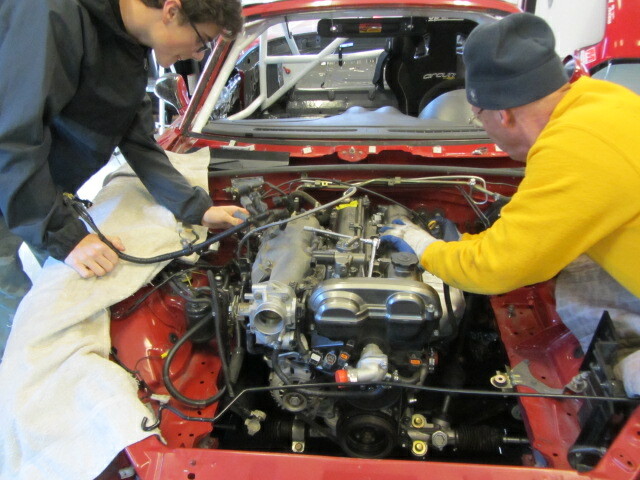 On the install of the 02 sensor, some people tap into the existing O2 sensor in the down tube. The rules to not speak to this and for that reason, it may not be legal. So I install a second bung about 6 inches downstream from the original Bung. 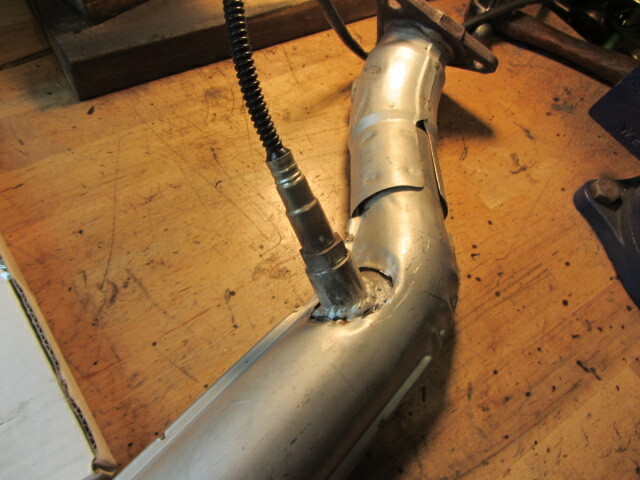 There is no downside as the 02 sensor does not get into the air flow itâ€™s recessed in the tube. 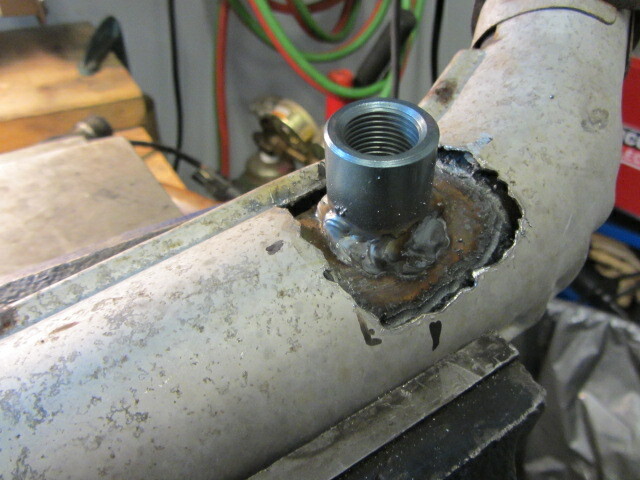 I position it at 12noon so that I can service it without removing the down tube. 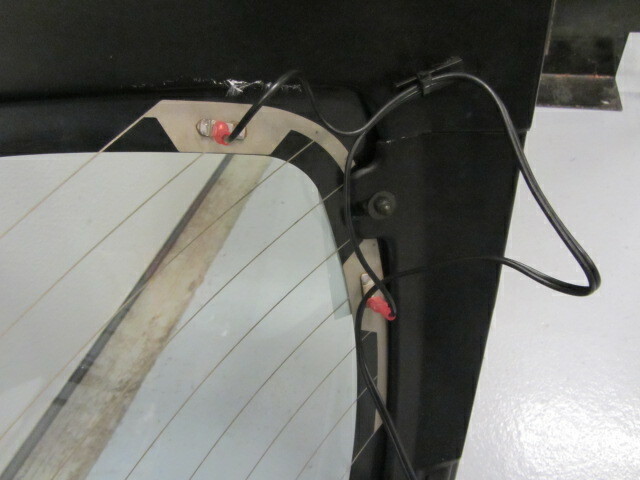 Lastly, I decided to wire up the rear window defogger. Up north early and late in the season we get some cold frosty mornings and having both a front and rear window defogger is handy.